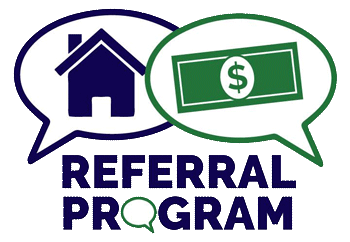 Please fill out the form below to submit a referral entry. 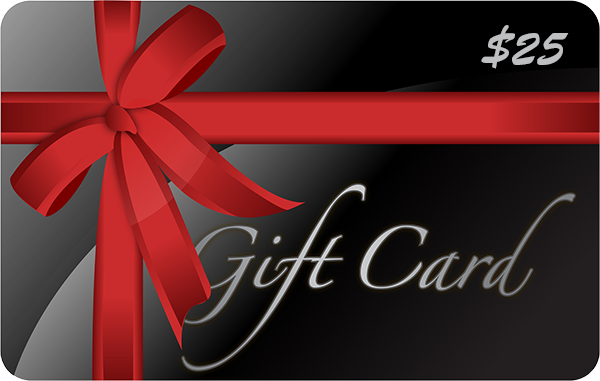 To qualify and receive your gift card, we must first complete our presentation with your referral. Once this is complete we will contact you to arrange delivery of your gift card.